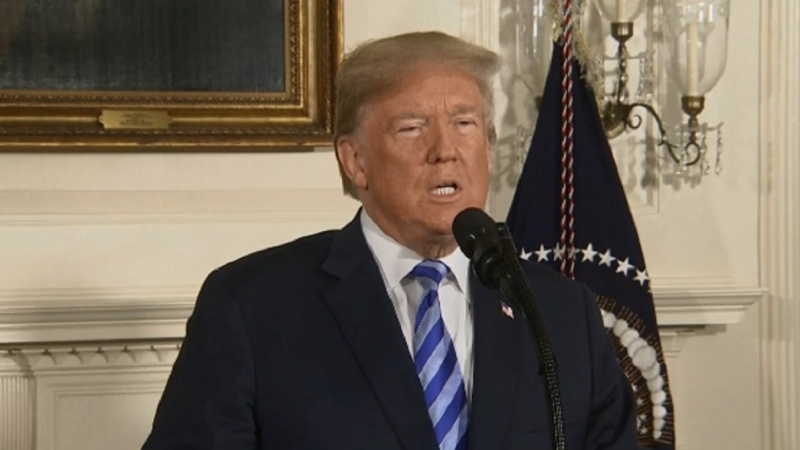 U.S. President Donald Trump announced America's withdrawal from the nuclear deal, and re-imposition of the highest level of sanctions and other economic penalties on Iran. In a televised address from the White House on Tuesday, Donald Trump said: "I am announcing today that the United States will withdraw from the Iran nuclear deal. In a few moments, I will sign a presidential memorandum to begin reinstating US nuclear sanctions on the Iranian regime. We will be instituting the highest level of economic sanctions. Any nation that helps Iran in its quest for nuclear weapons could also be strongly sanctioned by the United States. America will not be held hostage to nuclear blackmail. We will not allow American cities to be threatened with destruction." The announcement came despite massive efforts by the European allies of the US to convince Trump to stay in the 2015 deal, known as the Joint Comprehensive Plan of Action (JCPOA). 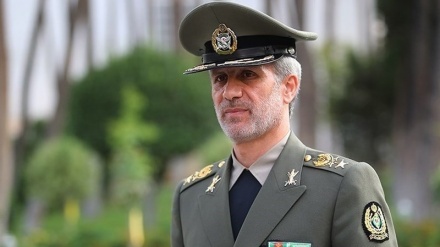 The deal was reached between Iran and the 5+1 Group, the five permanent members of the UN Security Council – US, France, Britain, Russia and China – plus Germany. International Atomic Energy Agency (IAEA) has also confirmed 11 times that Iran has been committed to its obligations under the nuclear deal. The Israeli regime, along with Saudi Arabia, actually welcomed the US move. Saudi Arabia backed Trump's decision to withdraw from deal, and to re-impose economic sanctions on Tehran. Israeli prime minister, Benjamin Netanyahu, also welcomed Trump's decision, to withdraw from the Iran nuclear deal. Almost two-thirds of Americans – 63 percent – believe the U.S. should not withdraw from the nuclear agreement.